The Jingle Bell, Jingle BAM! Holiday Dessert Party at Disney’s Hollywood Studios is now available to book online and by phone (407) WDW-DINE or (407) 939-3463. The party includes holiday-inspired snacks, delicious desserts, wine, beer, and specialty alcoholic and non-alcoholic beverages. Menu favorites include the classic Yule log, cheese fondue with pretzel bread, and Gingerbread martinis. 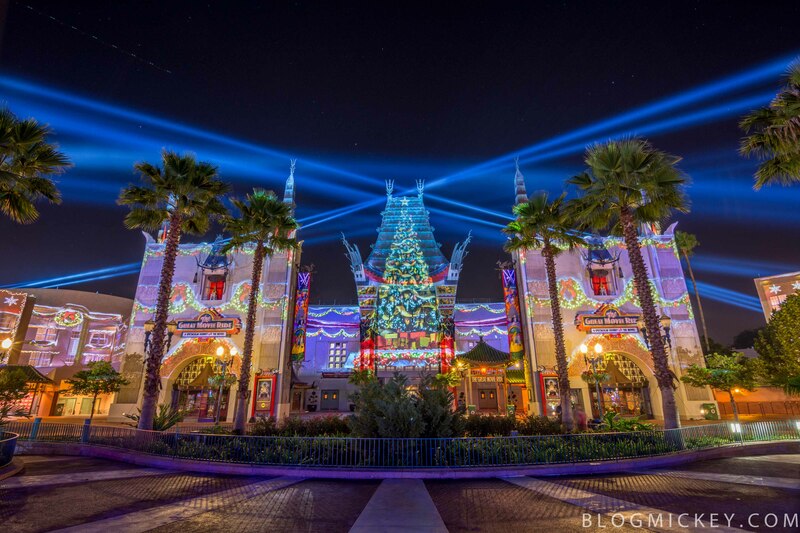 After you’re done with the desserts and drinks, you’re taken to a reserved viewing area for 2 shows—Disney Movie Magic and Jingle Bell, Jingle BAM!, a holiday spectacular hosted by elves Wayne and Lanny from ABC’s animated special Prep & Landing.